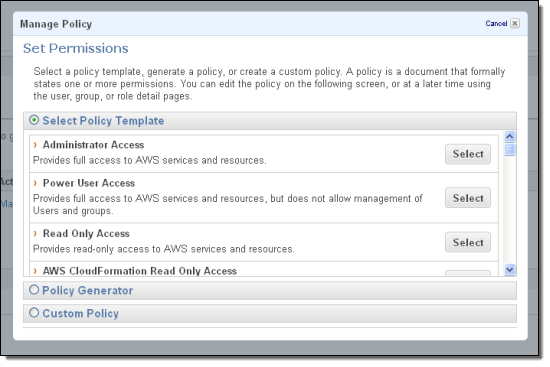 AWS Identity and Access Management (IAM for short) lets you control access to AWS services and resources using access control policies. 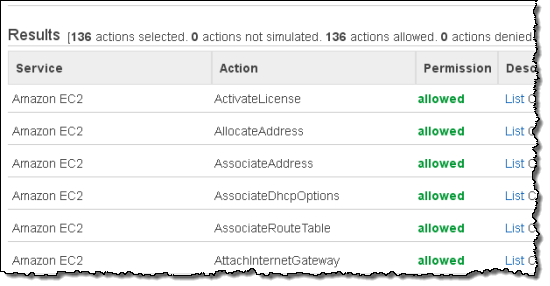 IAM includes a large collection of prebuilt policies, and you can also create your own. IAM policies are comprised of policy statements. Each statement either allows or denies access to some AWS services (at the level of individual API functions) or resources. Policies can be attached to users, groups, or roles. The policy language is rich and expressive and we want to make it even easier for you to use. Until now you had to apply policies in production in order to make sure that they behave as expected. 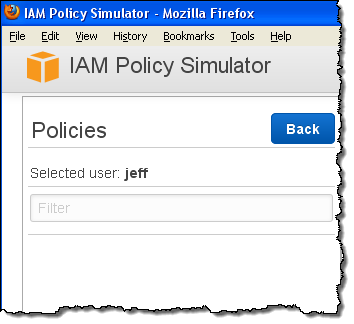 Today we are introducing the IAM Policy Simulator tool. 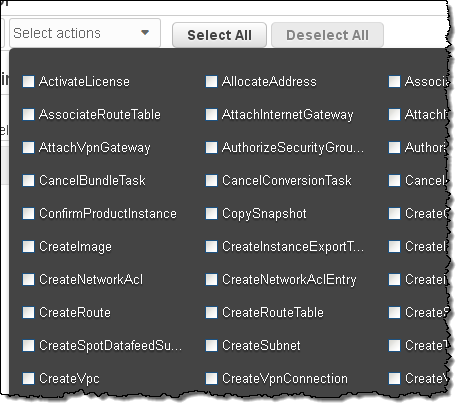 Using this tool you can now test the effects of your IAM policies before you commit them to production. 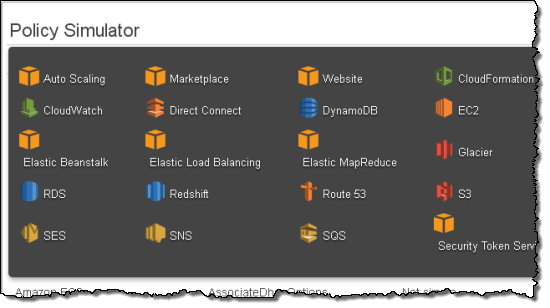 You simply choose the policy that you want to evaluate, select from a list of AWS options, and click the Run Simulation button. This is just a taste of what you can do with the IAM Policy Simulator. 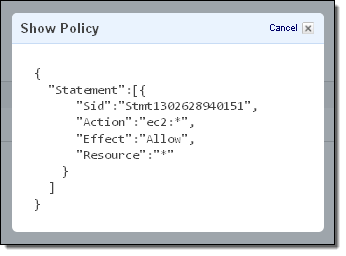 You can choose to exclude policies from the simulation so that you can see what happens if it is removed. You can simulate access to specific resources, and you can create and test newly generated policies within the simulator.